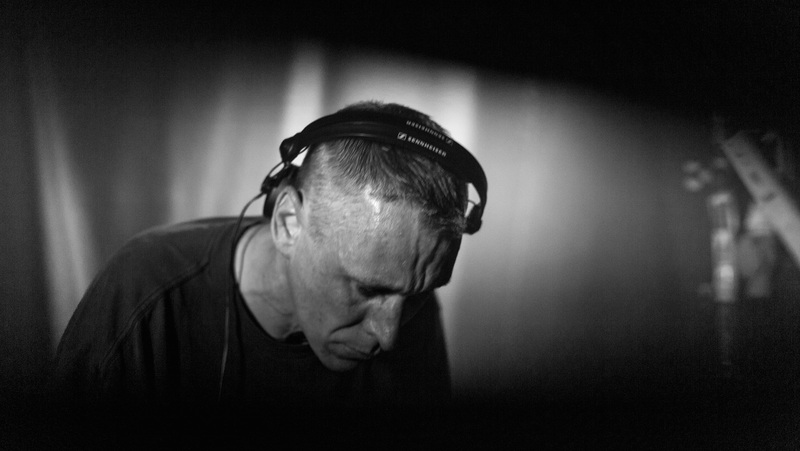 Fierce has been at the forefront of the drum & bass scene since the mid 1990s, starting with his early excursions at No U-Turn from the tender age of 16 to his involvement in some of the scene’s seminal musical moments such as ‘Alien Girl’, ‘Locust’, ‘The End’ and ‘Tightrope’ on prestigious labels including Prototype, Metro, Virus, Ram, BC, DSCi4, DNAudio and 31 Records. As well as bringing his undoubted skills to the table on the production front, Fierce has long been known as one of the most exciting and energetic DJs around, widely respected by both his peers and drum & bass fans alike. Still harbouring an insatiable love for dubplates and vinyl ahead of MP3s and CDs, Fierce really is a DJs’ DJ, bringing sounds from across the spectrum and uniquely fusing tracks together in the mix to create a new and fresh sound every time.